Great work! Amazing details and emotion generating brush strokes. Well done. Thank you for your positive comments. 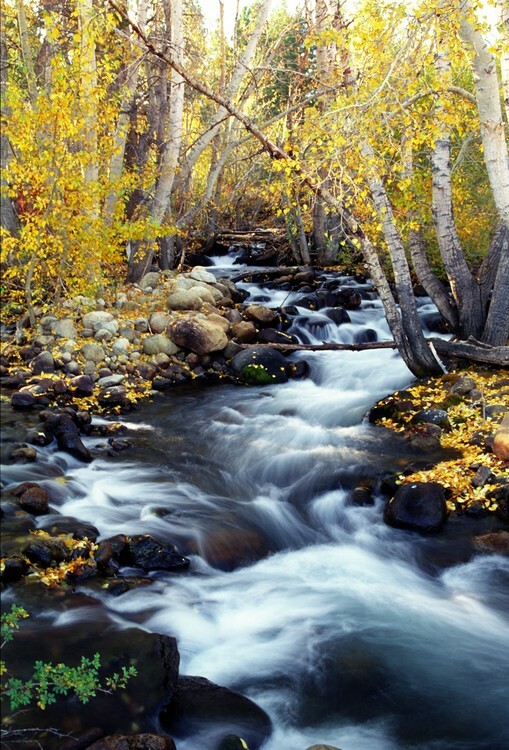 I took the photo in the eastern Sierra Nevada Mtns. near Mono Lake in California. Amazing photo of racing waters and golden leaves on trees. What state is this in?